Providing the mailroom services of the future. College mailrooms across the country are struggling to keep up with the flood of packages ordered by students. As reported by Business Insider, The University of Connecticut sometimes sees 3,000 packages delivered to campus in a single day. The underlying problem is that most college mailrooms don’t have the space to store all of these packages, as they were built in an era when a student might only receive a handful of packages per year. Mailroom services in the Amazon era. C&W Services can help colleges and universities adapt their mailrooms to deal with this increased influx of packages. At St. Lawrence College in Ontario, Canada, we recently redesigned the entire mailroom and implemented a series of new features—such as a courier vault and a mail alert system—to make sure that packages are delivered and picked up efficiently. 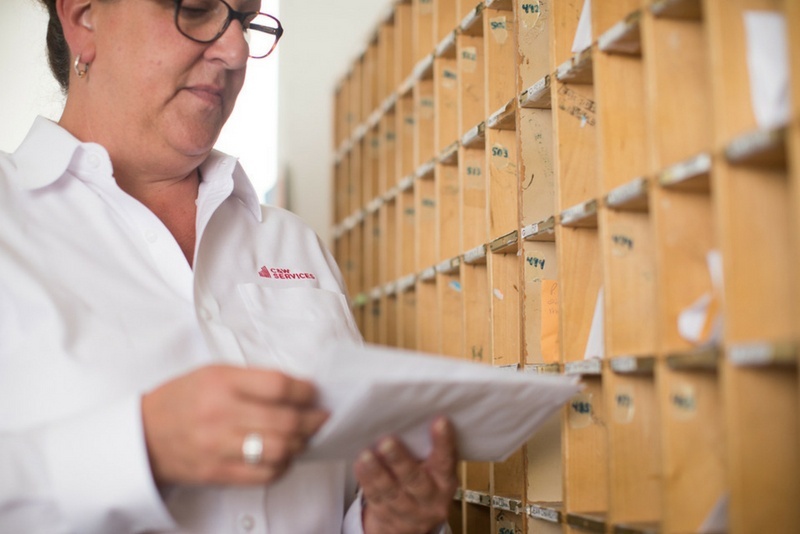 You can read more about how we’re updating mailrooms for the modern era. Additionally, Neal Leon, Vice President of Operations, detailed his 5 #Fails Companies Make in Mailroom Services RFPs. His insights include how mail screenings shouldn’t be a footnote; the dangers of taking a one-size fits all approach; and the best ways to predict for growth or contraction. You can read more of Neal’s mailroom insights. Who takes care of your facility ? 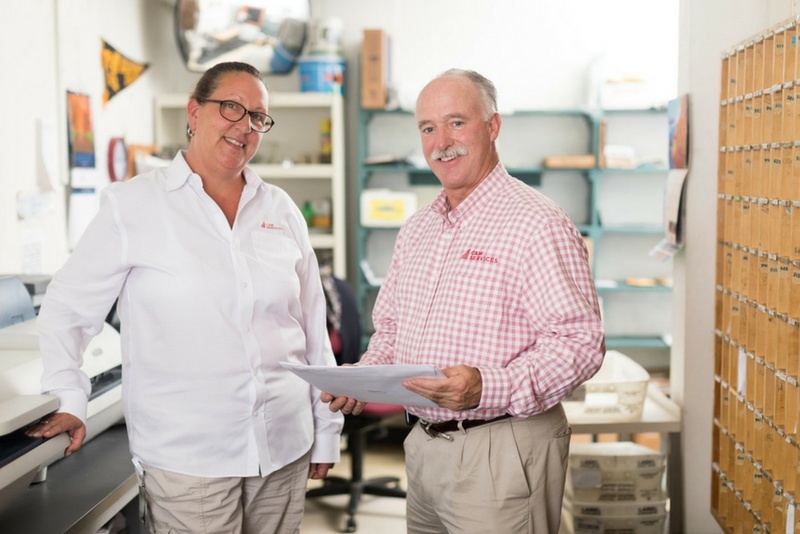 We’re confident that between our subject matter experts, unique insights, and dedicated front-line teams we can help solve your mailroom needs. Get inspired and read more stories about how we’re helping colleges and universities reshape their facilities for the future.